The various populations collected in C. breviusculum are characterized by short and stocky body shape. 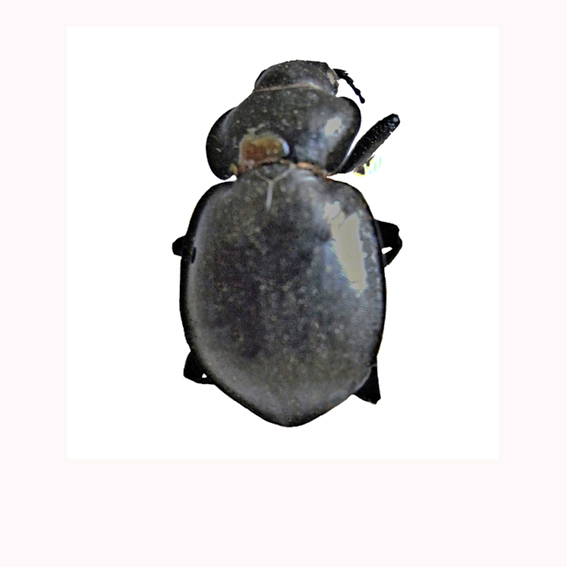 The pronotum is transverse and can be weakly wrinkled or smooth, with large lateral margin and the sculpture of elytra is almost smooth or the intervals are dissolved in an homogeneous graininess. 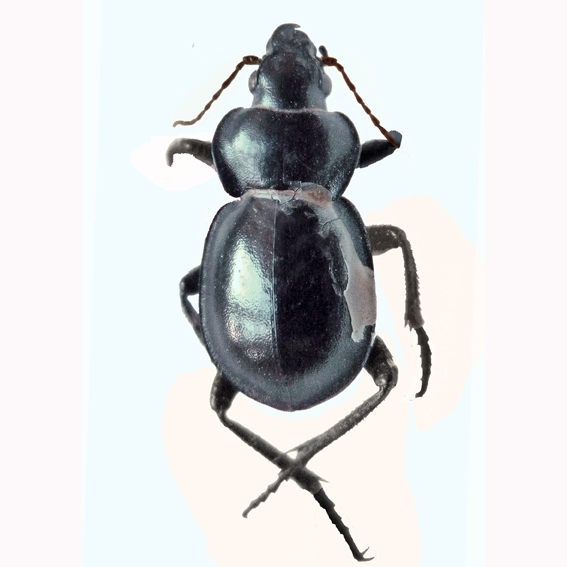 When compared with the strictly related species ewersmanni, it can be distinguished, besides the feature of a finer micro-sculpture, because of the shape of pronotum that is more transverse and has narrower and more elongated rear angles. C. breviusculum is widespread from the Turkish Kurdistan to Armenia and northern Iran, up to Azerbaijan. 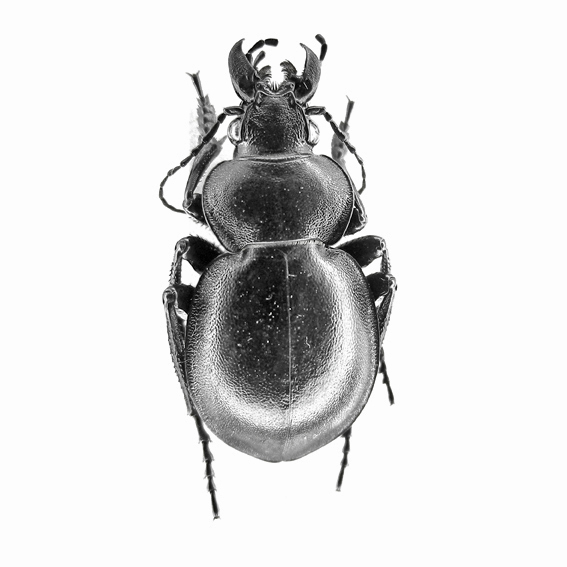 Carabus breviusculus Mannerheim, 1830: 61 (described from: mont Kop-Dagh entre Beiburt et Trébisonde); type material: unspecified number of specimens, no repository given. Length 16-25 mm. C. breviusculum breviusculum is characterized by the sculpture of elytra dissolved in minute and homogeneous graininess, in which, sometimes, the primary intervals are still recognizable. This kind of sculpture, according to the opinion of Jeannel (1940), should represent the last stage of evolution of a "pentaploïde" type. C. breviusculum breviusculum can be found starting from eastern Turkey (Turkish Kurdistan) up to Armenia and north western Iran. Armenia. Ararat mt (araraticum type, MNHN), Araxes Valley (Breuning, 1928b: 72), Ashotzk 1900 m (SB), Erivansk (SB); Sevan 2400 m (EM, SB); Gechard 1800 m (EM); Kotaj, Gegghadir (SB); Ashtarak, Byurakan (SB); Khosrov, Khachadzar reserve (EM, SB); Covajyuk Scuon (SB); Mount Ala-Guez (EM). Notes: Brachypterous. It inhabits uplands on pastures and steppes from 1800 to 2400m.altitude. Adults were collected from April to July. Both substriatum and pumicatum had been attributed by Jeannel (1940) to C. araraticum Chaudoir 1846. 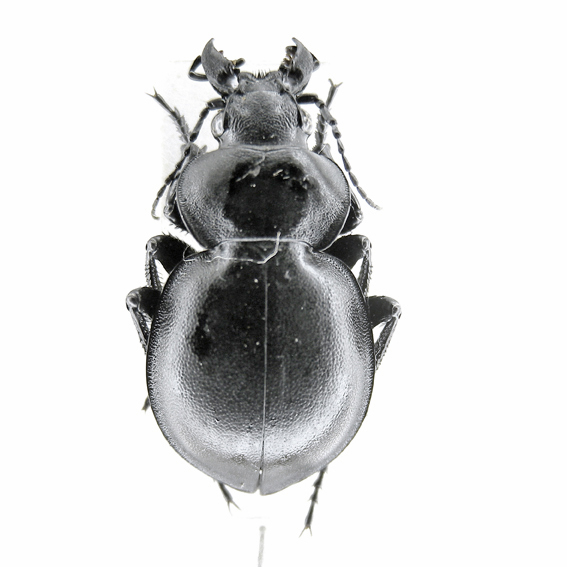 According Obydov (2004) C. araraticum is a morpha of altitude of C. breviusculum with almost smooth elytra, while substriatum and pumicatum are distinct species. Both of them are distinguished from the typical population for the elytra not grainy, but with traces of triploid sculpture; furthermore, on average, the dimensions are smaller and the shape of the body is thinner. Therefore, considering the scarce morphological differences and the contiguity of habitats, we prefer to consider them as distinct populations inside of C. breviusculum. Also the differences between the two supposed subspecies are minimal and must be considered very carefully. 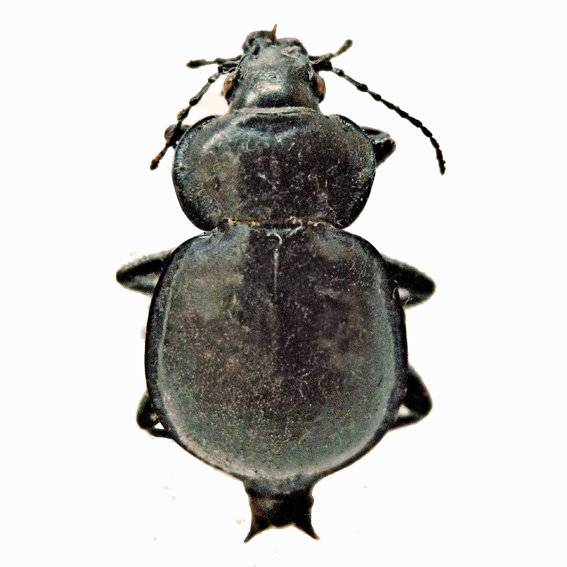 As for C. breviusculum substriatum it is characterized by more wrinkled pronotum and by very superficial sculpture of elytra with weakly punctured striae, and weakly but clearly scaly intervals. It is located in the mount Talysh range, on the border between Azerbaijan and Iran. Notes: Brachypterous. Adults were collected in May and June. 1700m, 10.06.03, I. Pljiusch leg. Length 17-21 mm. The pronotum of C.breviusculum pumicatum is slightly less wrinkled than C. breviusculum substriatum and it is almost smooth in the middle.The sculpture of the elytra is characterized by more superficially punctured striae and by even more flat intervals. shelkovnikovi, that Jeannel (1940) had considered as superfluous, has been revalued as a subspecies of pumicatum by Obidov (2002), based on scarcely significant morphological characteristics. C. breviusculum pumicatum is found in a relatively large area of north-eastern Iran. Iran. Ardabil prov: from Zendjan to Ardabil (type pumicatum MNHN), Noor Lake (SB), Namin (Atamehr, 2013: 190); Azerbaijan prov: 27 km NE di Nir, 1700 m (EM), Mts Kuhha ye Sabalan 2100 m (SB), Mounts Sahand (SB); Qazvin prov: Qazvin 1500 m (EM). Notes: Brachypterous. It lives on pastures and steppes of high and medium altitudes from 1500 to 2100m. Adults were collected in May and June. Iran: Ardabil prov., Noor lake, 22.5.2010, Skoupý leg.